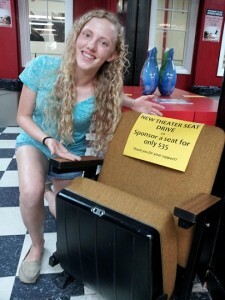 We have begun our SPONSOR A SEAT drive! 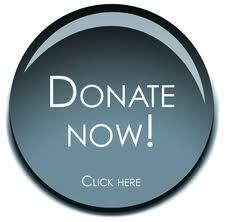 For only $35 you can show your support by helping us renovate our black box theatre seats. As a thank you, we will feature a photo of you with your sponsored seat on our wall of fame! !